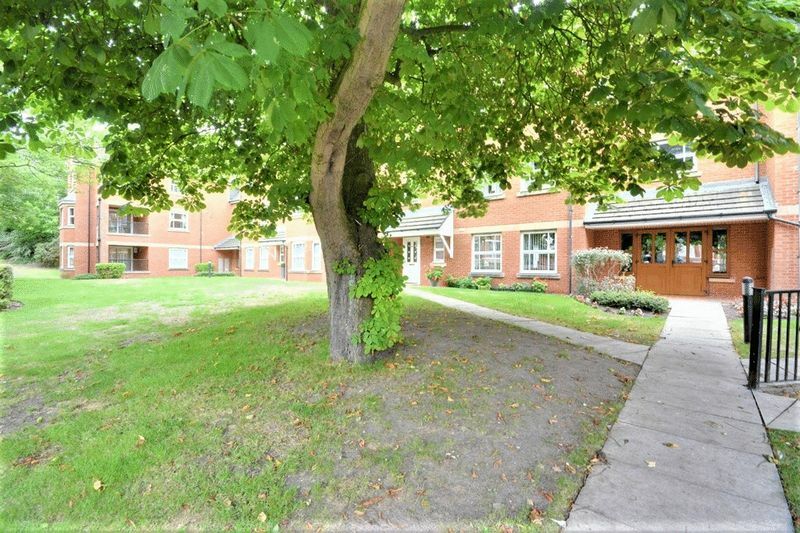 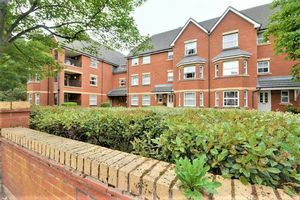 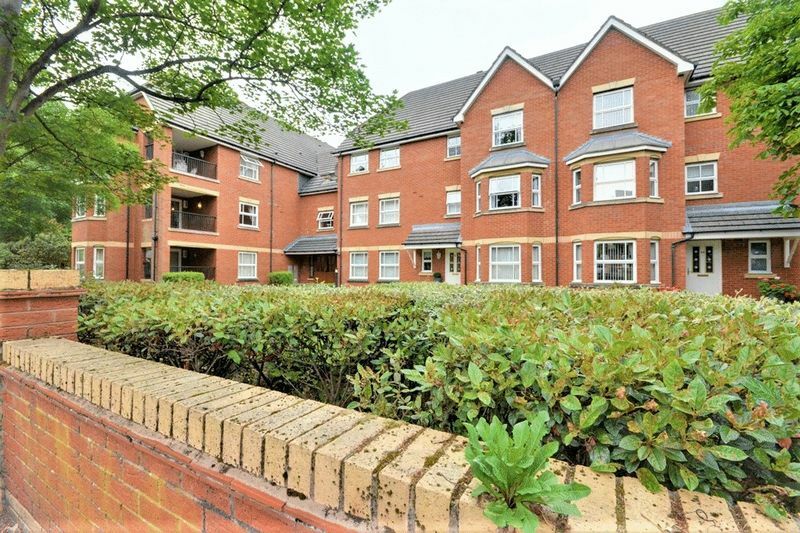 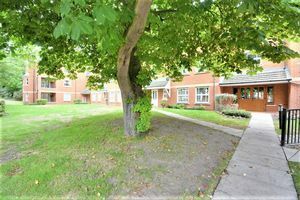 First floor, two bedroomed apartment situated in the popular Nelson Court development in the sought after residential area of Birkdale, a short walk from Birdkale Village. 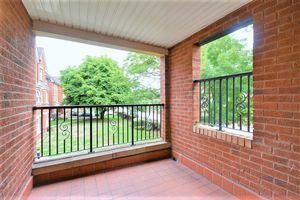 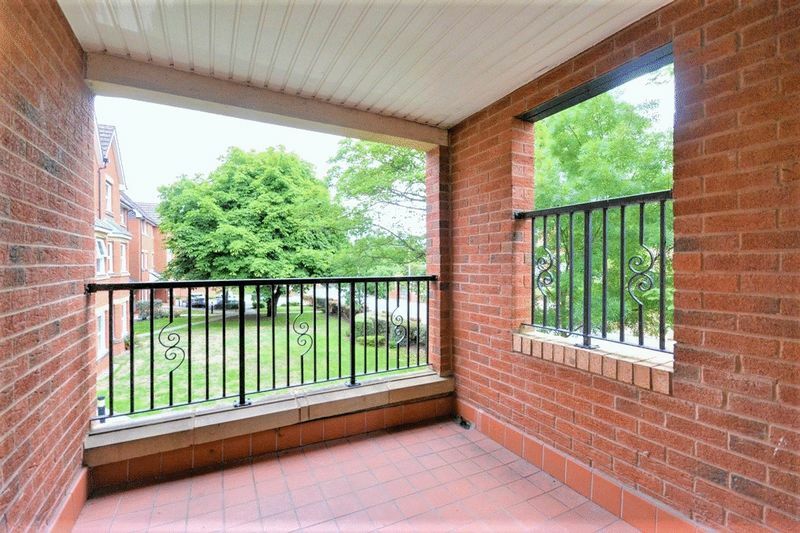 This apartment is one of only two in the developlent with additional square footage incorporating a spacious lounge/diner leading onto the bigger than average private balcony. 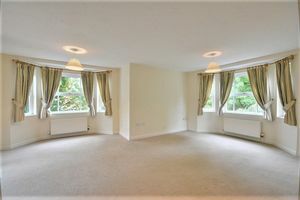 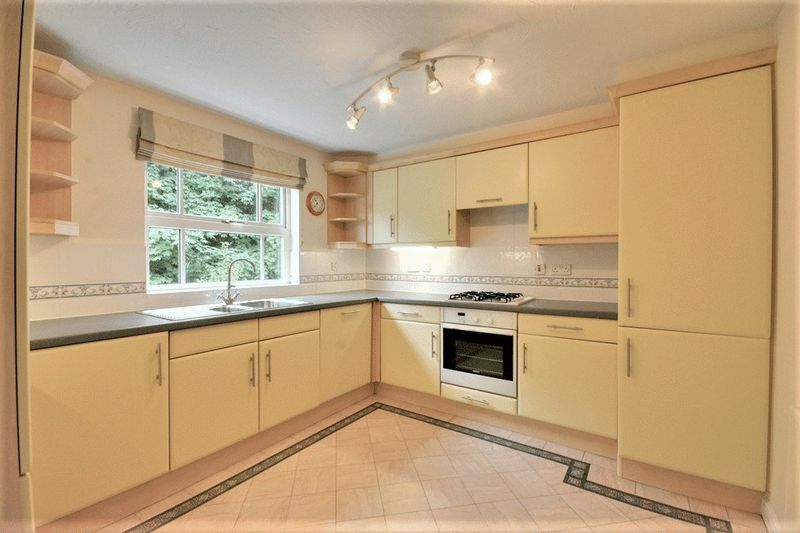 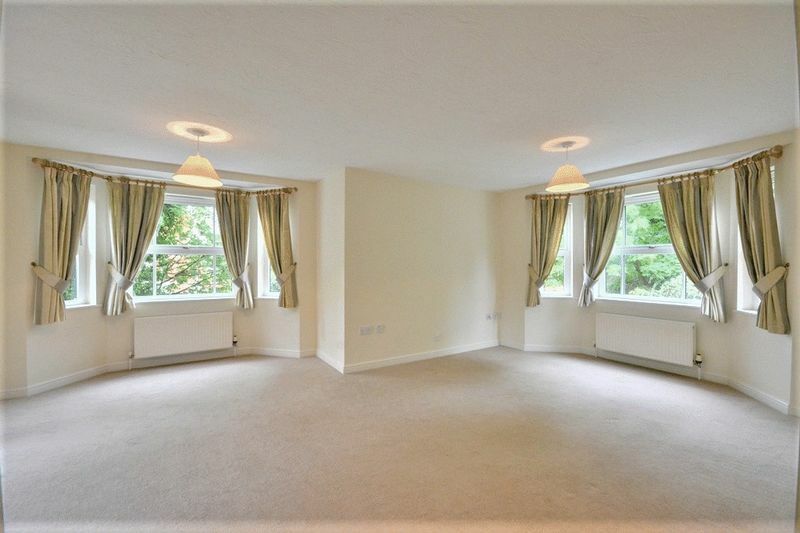 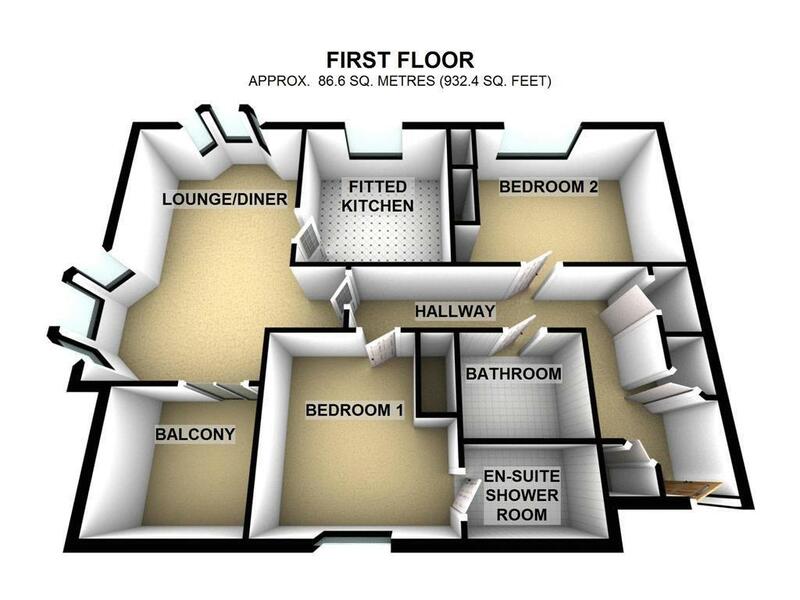 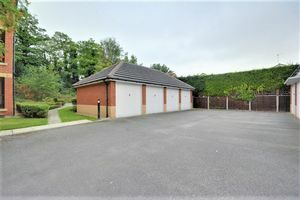 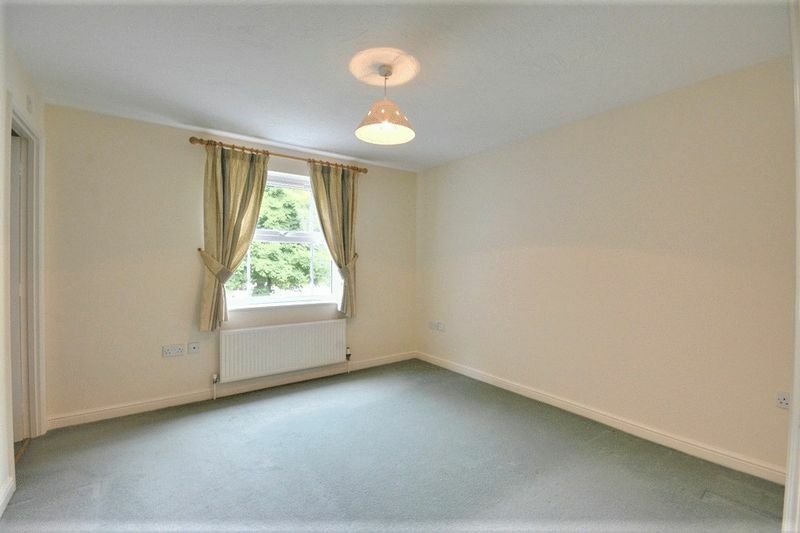 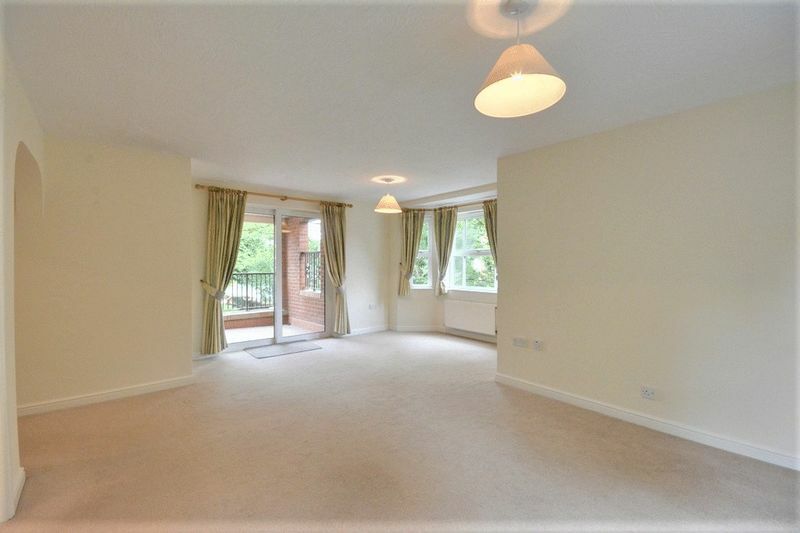 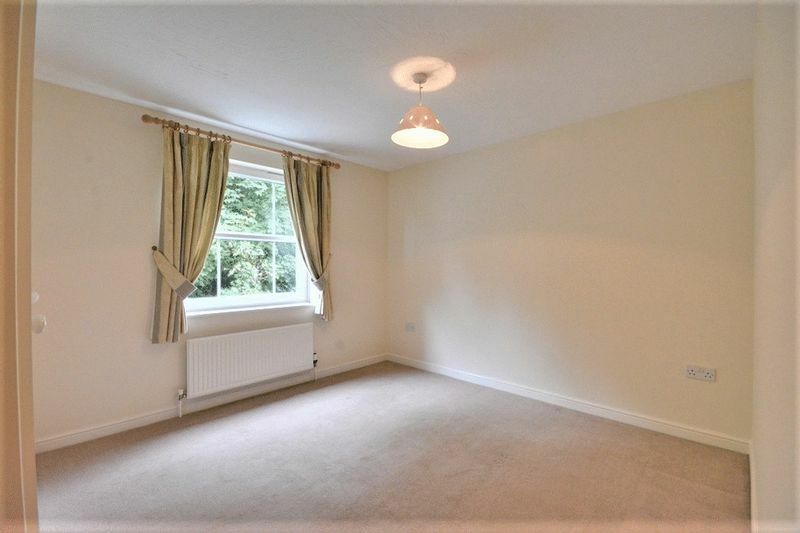 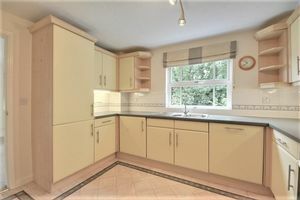 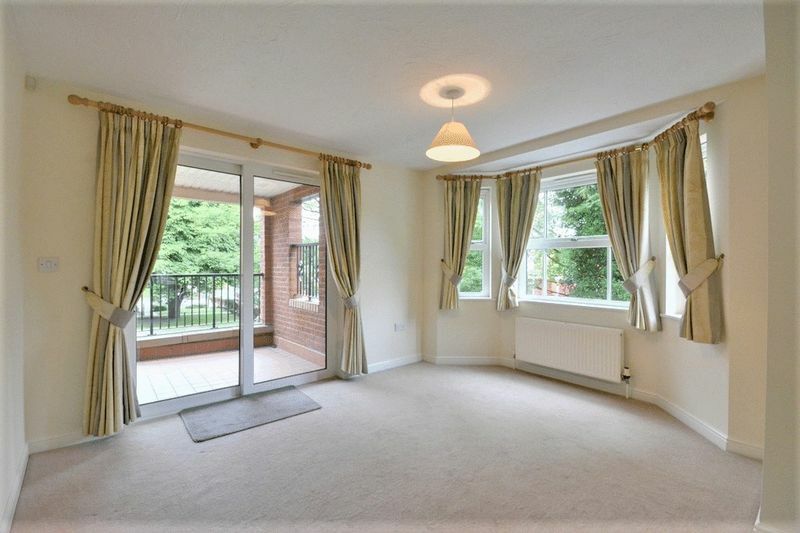 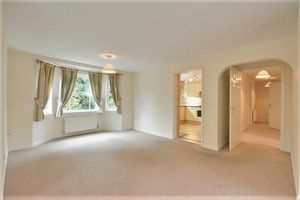 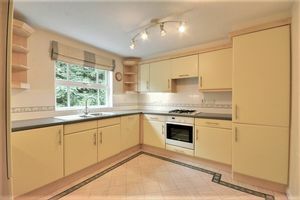 The property briefly comprisesl entrance hall with two storage cupboards, open plan lounge/diner, private balcony, kitchen with appliances, bathroom, two bedrooms and en suite shower room. 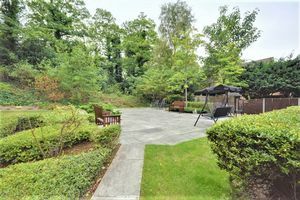 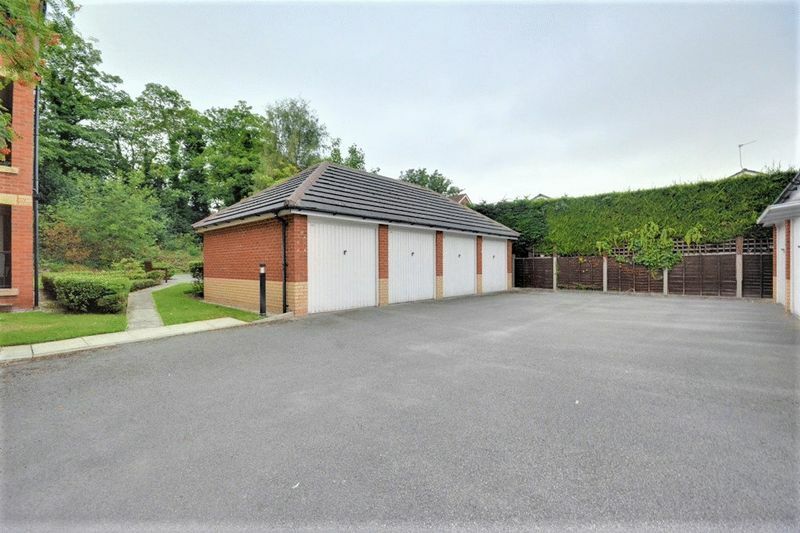 The property additionally benefits from secure telephone entry system, allocated garage, communal garden and landscaped gardens to front. NO CHAIN. 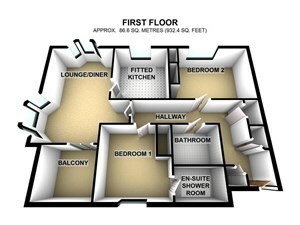 EPC: C.
Radiator, fitted carpet, intercom, three built in storage cupboards, one housing fuse box. 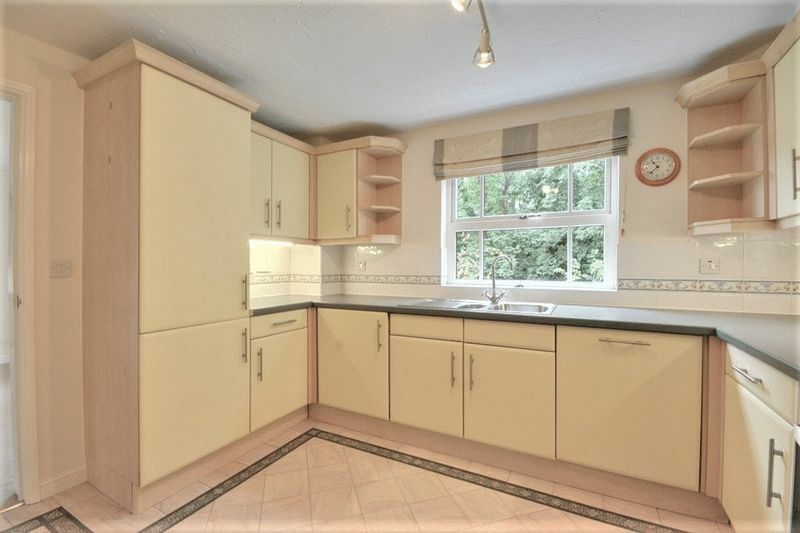 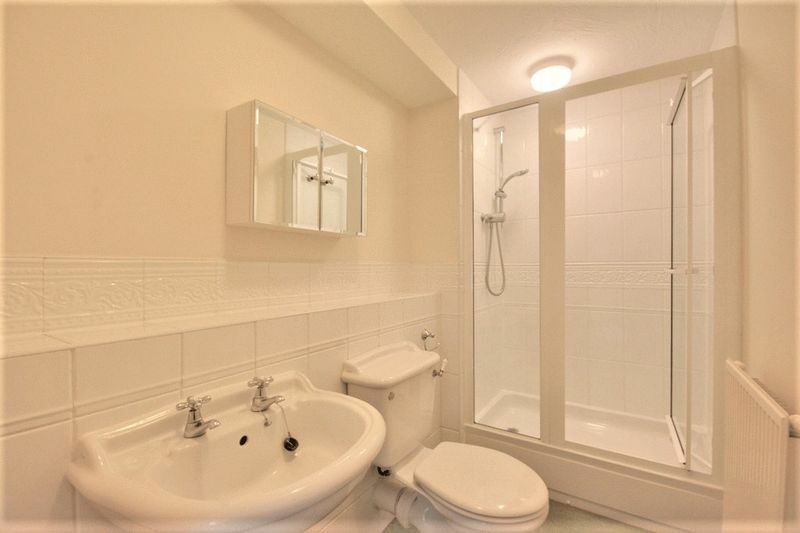 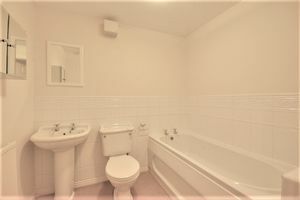 Fitted with three piece modern white suite comprising double shower cubicle with fitted shower over and matching shower base, pedestal wash hand basin, close coupled WC and extractor fan, wall mounted medicine cabinet tiled surround, fitted carpet. 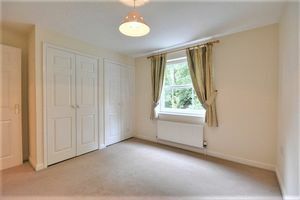 PVCu double glazed window to side, two wardrobes, radiator, fitted carpet. Fitted with three piece modern white suite comprising deep panelled bath, pedestal wash hand basin and close coupled WC, tiled surround, extractor fan, wall mounted medicine cabinet, radiator, fitted carpet.